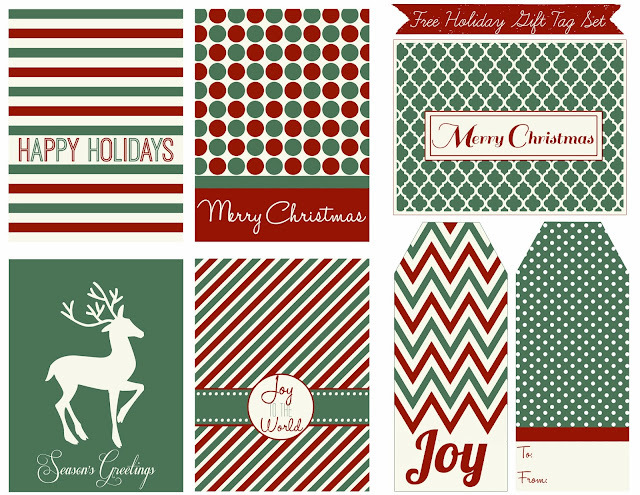 Here's a set of holiday gift tags for you. Just click the image above to download. Merry Christmas!